I received a new food processor. I have never had one and have never used one. It was a little intimidating so I thought my first recipe should be an easy one. Rum balls. My dad has been taking about these and wanting some. He got the bourbon. 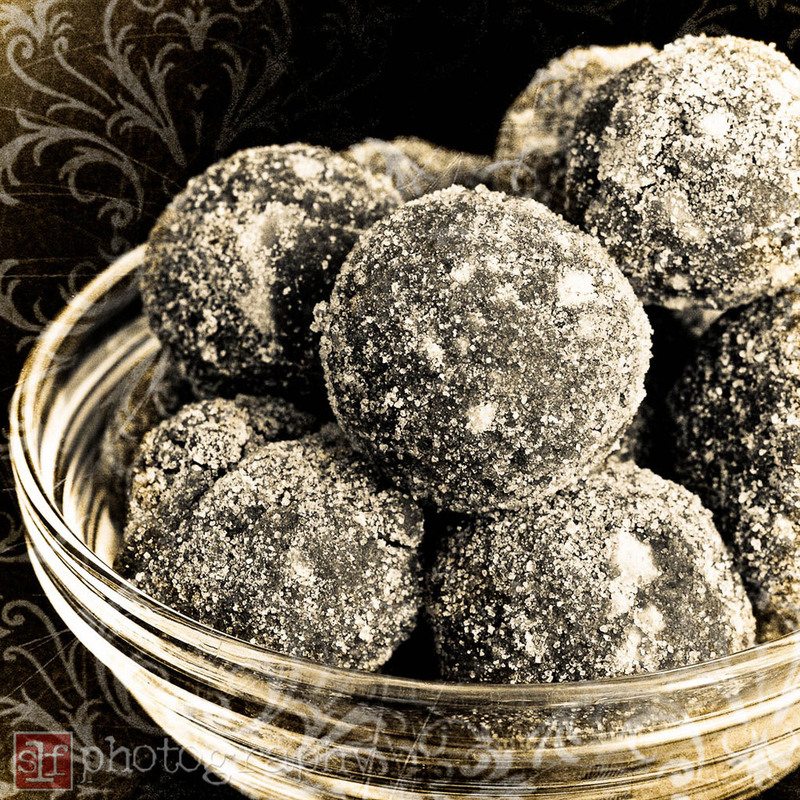 No, we never put rum in rum balls. He was a little concerned about the strength of the bourbon. He said he was looking for 80 proof but they only had 114 proof. I thought it would only make them better. I got the vanilla wafers. In the past, we always used Nilla Wafers. But they now add HFCS and I try my best to avoid it. I got some organic cookies from Whole Foods. I crushed up the cookies using the food processor. This was much easier than putting the cookies in a ziploc baggie and using a rolling pin. I always get bored and the pieces end up too large. I mixed everything up and added the corn syrup then the bourbon. I always start with the measured amount of alcohol but have to add more because the mixture is too dry. I thought it said 1 1/2 cups of alcohol and decided to just add two cups now. Oh my! This stuff was strong. I was getting a buzz just mixing the batter. Uh oh. This batter is too runny. I cannot even form a ball to roll. Oh crap. I add more cookies but it is still runny. I look online and suggestions were to add cocoa powder or powder sugar, basically any of the dry ingredients. Then I look and see my mistake. The recipe calls for 1/2 cup of alcohol. I added 4 times the amount. Oh crap indeed! I put it in the fridge hoping things will thicken up. The next morning the batter had thickened up but I knew the cookies would be too strong so I got more powdered sugar and cookies and ended up doubling the batch. There is a reason why the recipe calls for mixing the dry ingredients first. It was a pain in my arm and wrist to mix them extra ingredients into the batter. I rolled the cookies and ended up with 8 dozen. I put some in a glass pyrex in the small refrigerator for dad. The rest went into a tin to be given to friends and neighbors. The cookies are strong but good. As they mellow, the no longer burn my mouth but give me that nice warm glow in my tummy.